Expanding your view from cyber to contact center reveals truths that shed light on the broader government program fraud problem. This 2 ½ minute podcast will provide clearer insight and next steps. 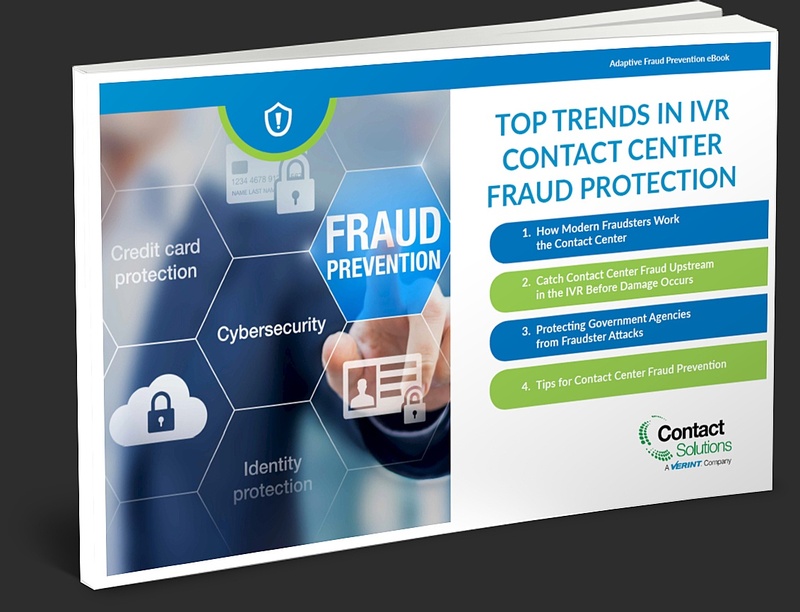 Want the latest scoop on contact center fraud?